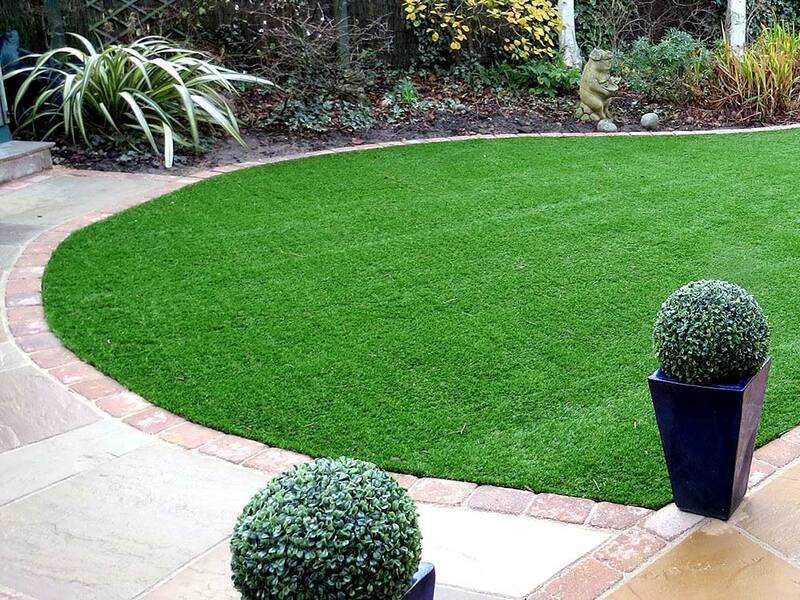 Our professional experienced staff will give you the outdoor space you have dreamed of. 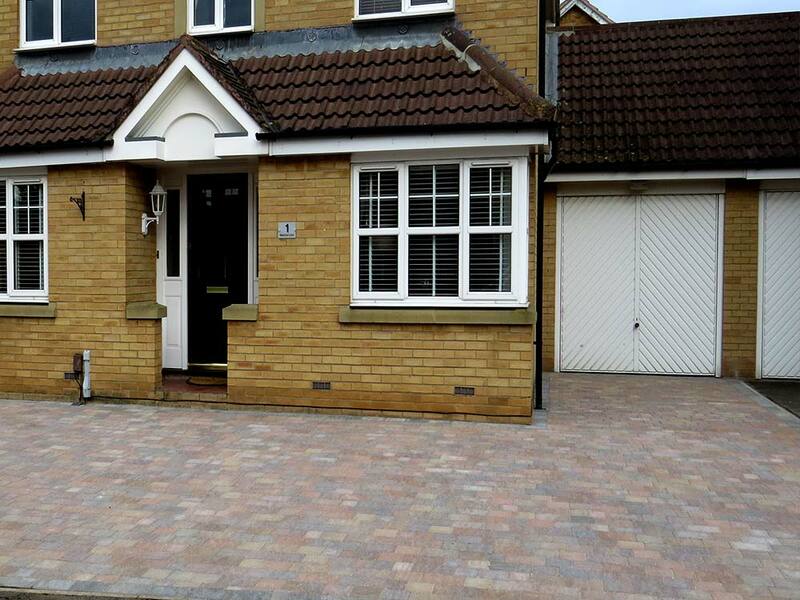 Taking you through every step, from design to reality. 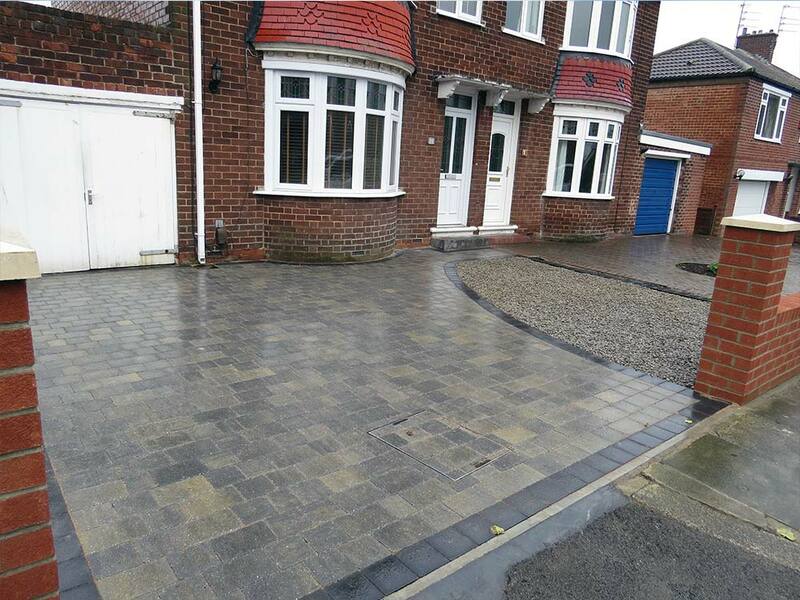 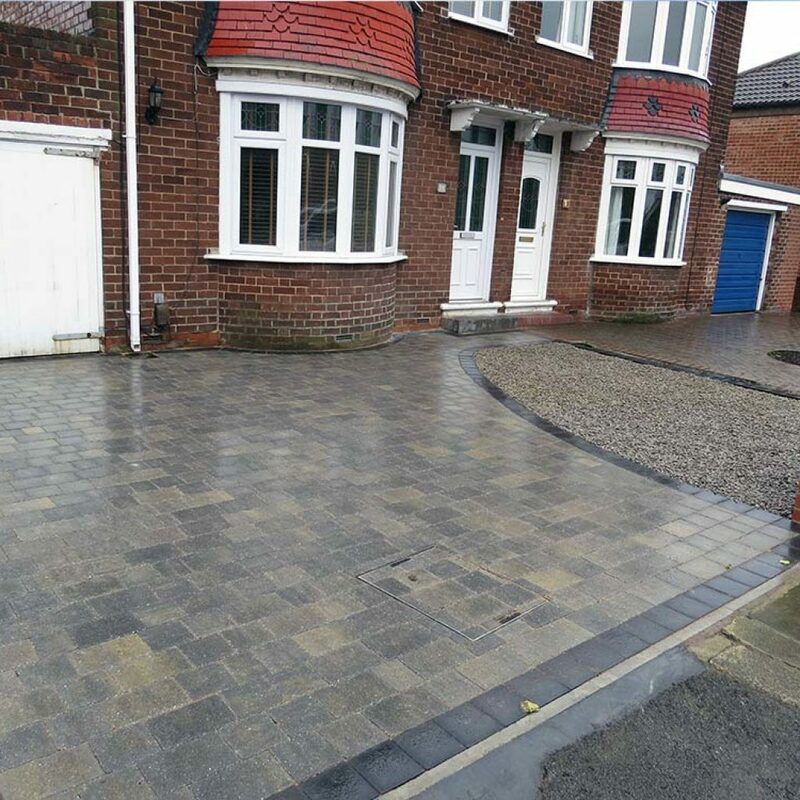 Whether you are looking to have your driveway block paved, your patio area re-designed and a natural sand stone laid or simple looking to smarten up the path area around your home, we can give you many different options to choose what best suits your property and your budget. 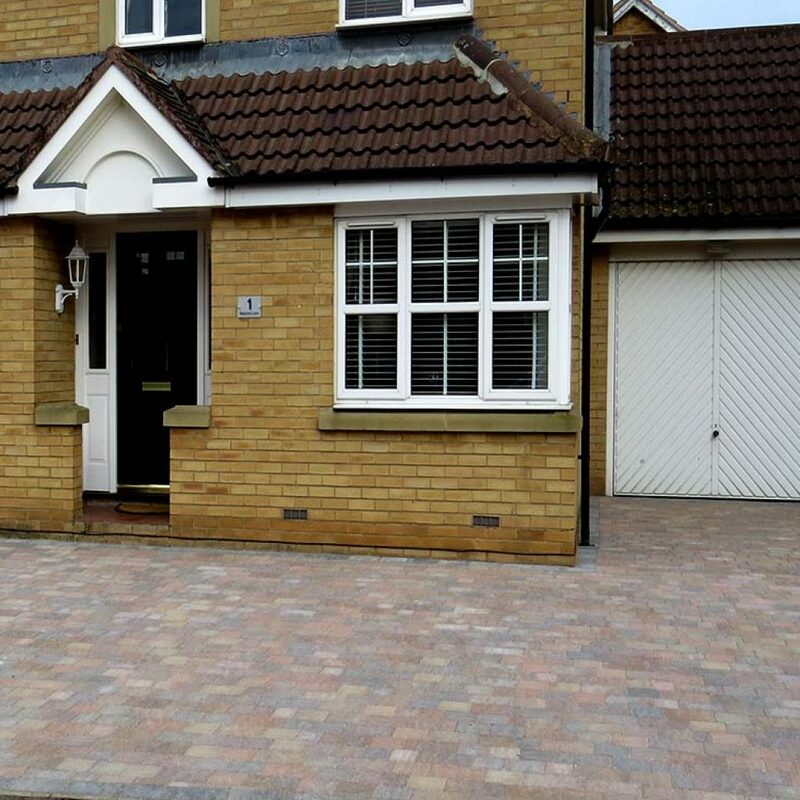 When installing any block paving, the key element is to ensure that the foundations are correct to the standard required. 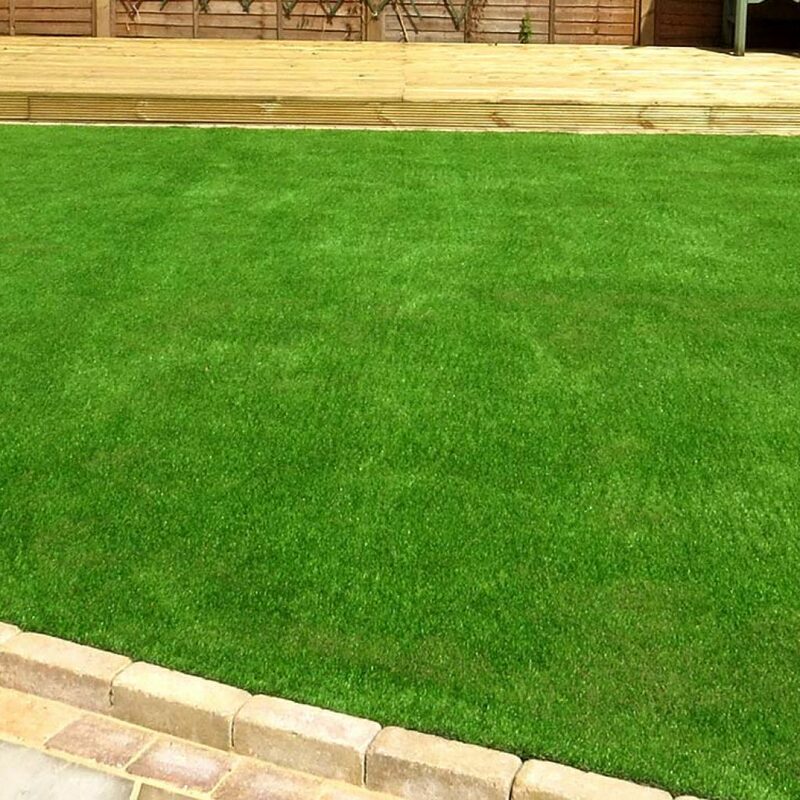 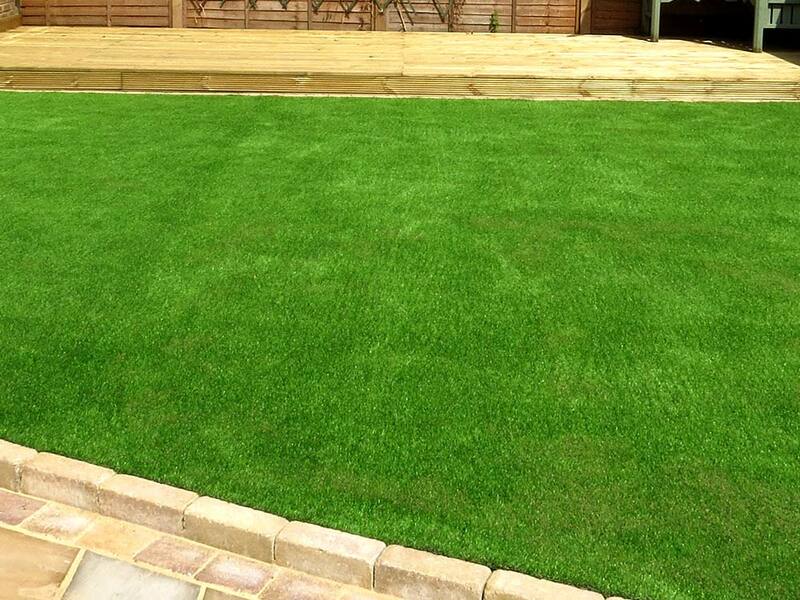 At Gibson Landscapes we over compensate with this part of the process to make sure every installation not only has a quality product that the eye can see, but also has a lasting solid base to make the installation complete. 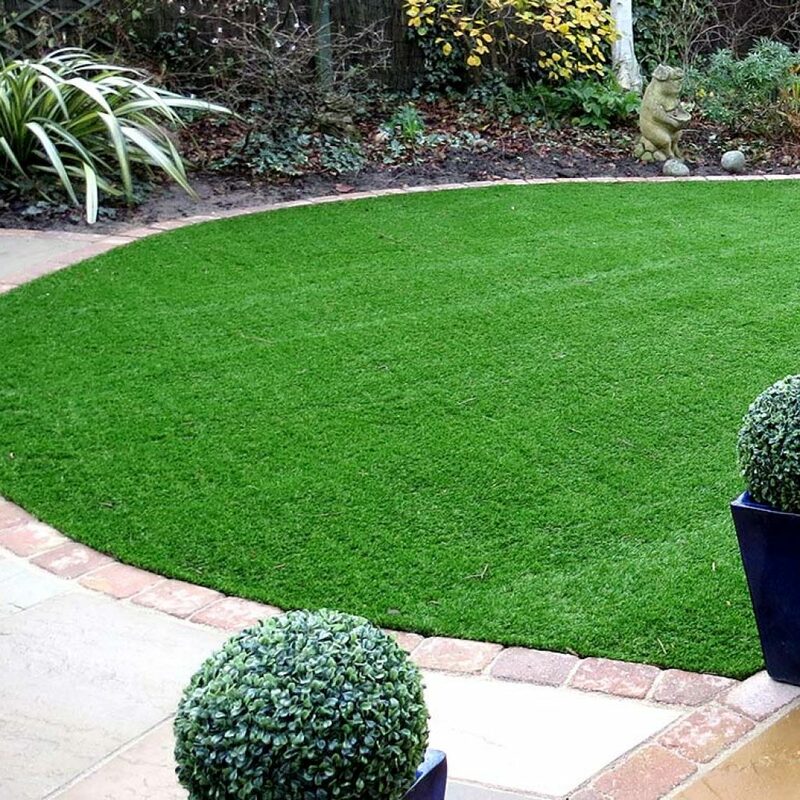 We always bring samples of the products, so you can choose what best fits in with your home.